The Catoctin Chapter sponsors one schooling show per year that offers dressage sport horse in-hand classes and dressage under-saddle classes. Please see the prize list for show details, how to enter, and hold harmless agreement. See you at the show! 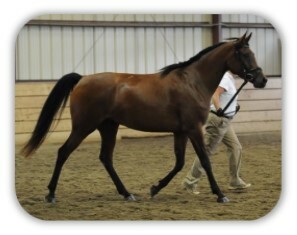 USDF Sport Horse (In-Hand) Tests: click here. USDF Dressage Tests (Intro Level and In-Hand): click here. 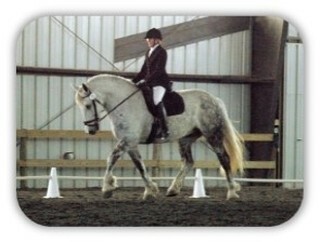 USEF Dressage Tests (Training, First, Second, Third, Fourth Levels): click here. FEI Dressage Tests (PSG: Int I, A, B, II; GP): click here. USEF Eventing Dressage Test Movements (tests are not public): click here. FEI Eventing Dressage Tests: click here. USEF Western Tests: click here.